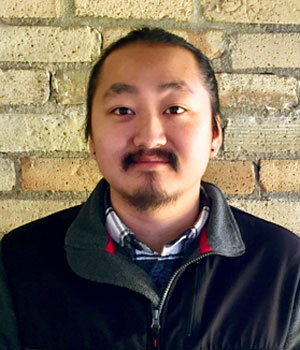 Tom Thao, Community Organizer, joined the Smart Trips team in May 2016. His work is focused on developing community relationships, identifying transportation barriers, and developing outreach and engagement strategies to address those barriers. He honed his organizing and volunteer coordination skills through previous experiences with Cycles for Change, Prairie Seeds Academy, and Boy Scouts of America. Tom holds a B.A. in Sociology from Augsburg College. In his spare time, he enjoys everything that involves being outdoors.